There are some more techniques to consider when sales are slow that can help to boost your figures, so let’s look at another five. A study has indicated that customers are willing to spend up to 40 per cent more on merchandise that is right there in front of them and can be picked up and handled. This is especially true for mugs and DVDs, and people will spend even more on treats they can pick up when it comes to snacks. People love stocking up on a bargain. Give shoppers a basket or a trolley and they will want to fill it, so give them a good deal to get excited about. People love free stuff, with studies indicating that just one gratis chocolate turbo-charges shoppers’ desire to buy all kinds of things, including computers and watches. If you are selling food, small samples can whet the appetite of hungry shoppers. People may think menus in fine dining restaurants with no pound or dollar signs are simply about design; however, a study by researchers at Cornell found that doing this encouraged diners to spend nearly 10 per cent more. If you would like to know more about the psychology behind menu design and how restaurateurs put diners in the mood to spend more, there is an interesting report in the Guardian. 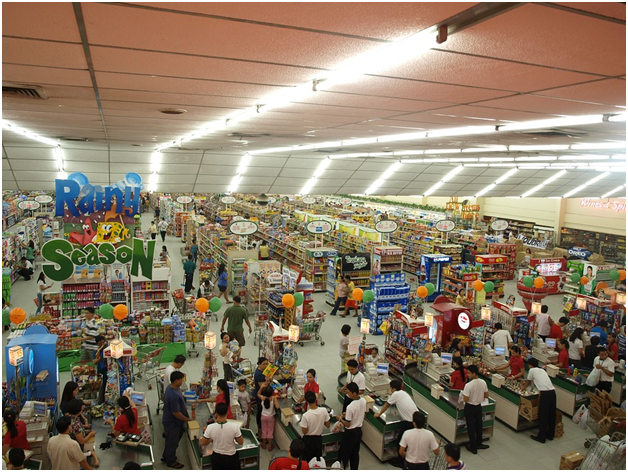 Many stores make a significant effort to create an ambience that helps customers to empty their wallets and buy more. 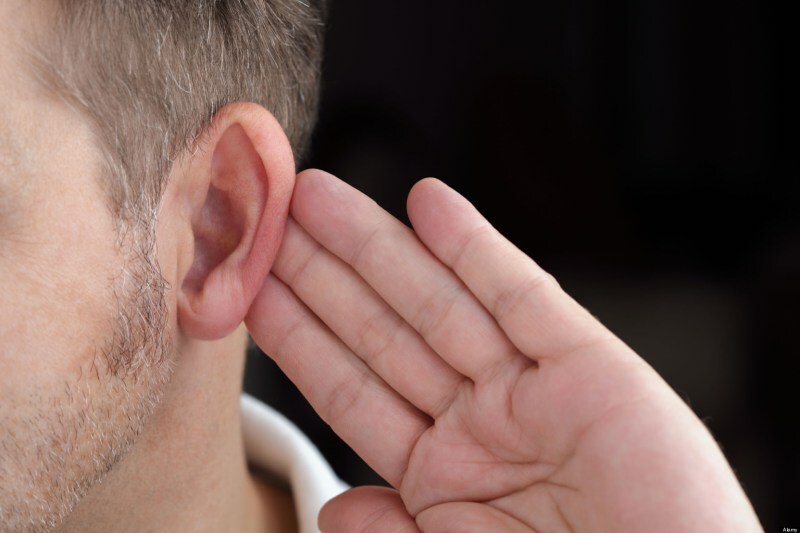 Music, attractive smells and other kinds of noise can play a role in influencing shoppers to purchase more costly items. If you want to find out more about creating the right atmosphere with in store media, experts such as https://moodmedia.co.uk/in-store-media/ can tell you everything you need to know, including lots of tips and advice. 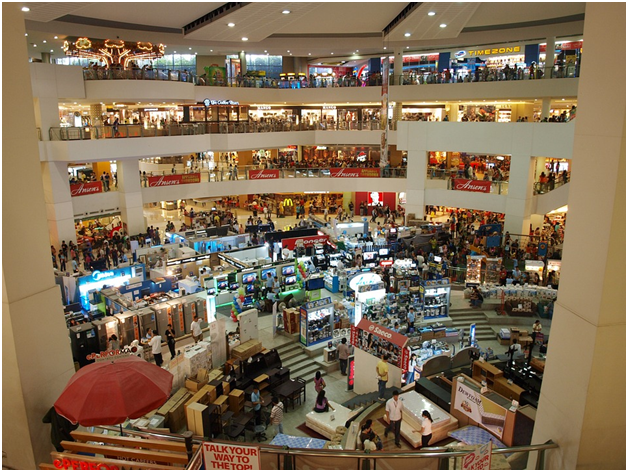 Marketing campaigns play their part in sparking consumer interest in a range of goods; however, this kind of marketing just gets people into a store; once they are there, marketing techniques of another kind come into play. This is where the atmosphere on the floor, the way goods are laid out and the staff you employ will all play a role in moving merchandise.